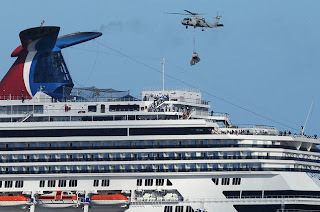 Carnival Cruise Lines recent ly had a crisis aboard their state-of-the-art, two year old, $650 million dollar cruise line. You may have heard rumors from various media sources due to miscommunication and the lack of facts available early on. The truth is that the media's eagerness to paint a picture of “starving passengers” awaiting rescue did not accurately portray the events that were unfolding aboard the Splendor. Due to the CO2 disabling the propulsion-systems control processors, the ship was dead in the water with no power and only a satellite phone to communicate with the outside world. As a result, the crews could only communicate through portable audio equipment and using their emergency systems for announcements. 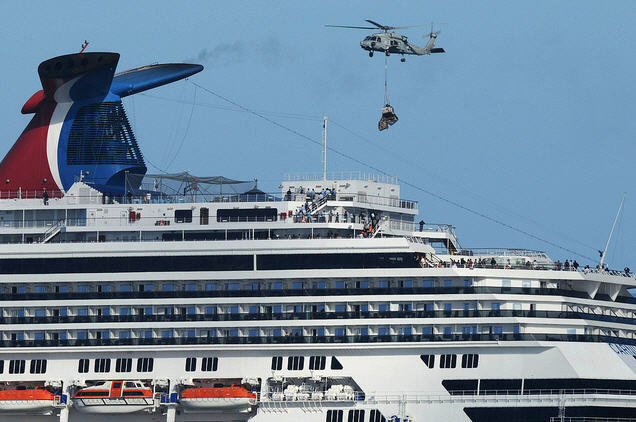 The passengers would be stranded with no hot food or communication with their loved ones until the ship could be towed into San Diego four days later. When a $650 million dollar cruise ships’ power goes out so do the normal lines of communication. How would you communicate without the ability to use the internet, phones, or satellite? Without portable sound systems, the crew aboard the Splendor would not have been able to respond to the crisis effectively. Portable sound systems allowed them to communicate in high noise environments, organize passengers, and keep an already bad situation from escalating. 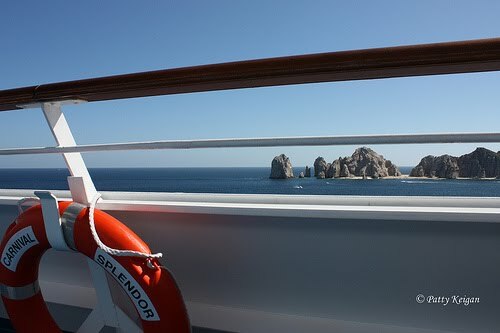 Reaction Alert - A more in depth blog about the carnival splendor crisis.